Brand awareness is extremely important for your brand, and email marketing is one of the best outlets to remind your audiences about your business. According to MarketCharts, 82% of marketers indicated that email is one the most effective channels they use for marketing content to prospective customers. Leveraging email marketing will not only boost your brand awareness but your ROI too (as email marketing still has the highest ROI of any marketing channel). Discover our tips on how to increase your brand awareness through email marketing! Much like other avenues of your marketing efforts, consistency is going to be key. By creating a cohesive experience throughout your content and design, you’ll instantly build brand awareness and recognition. From the number of times you send out your emails to the way they look, every detail should be consistent. 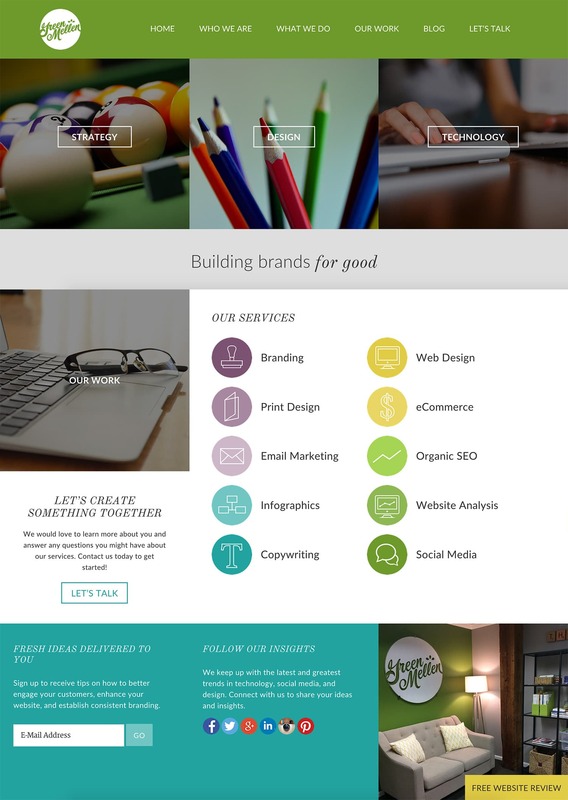 Even the landing pages you link to in your email campaigns should match the tone and look of your emails. You will be surprised how by doing this alone, you’ll give your subscribers a unique, tailored brand experience and enhance your chances of transforming them into loyal customers. Email marketing is all about cultivating and engaging with an audience of people who want to receive your emails. While building an active subscriber list takes some time, it’s much more worth your effort to send emails out to people who are within this audience, which is why you should never mess up your email marketing and send emails to people who have not opted in the receive them. Not only will this be a wasted effort on your part, but it can actually give your brand a bad reputation. Your emails will be marked as spam, and some people may take their frustration out on your social media pages. Don’t let your brand awareness be a poor image; get consent from your subscribers before you send an email out. Once someone does subscribe to your emails, make a great first impression with this new subscriber by sending a welcome email. By doing this, you will not only increase your brand awareness, but you’ll have a chance to present your brand in the best possible way. Everyone loves personalization, and with millions of emails being sent every day, you can stand out with including personalization and segmentation of your email lists. There are many ways you can segment your email lists or add personalization, and whatever way you choose to approach them should be with the goal to increase your brand awareness. You can perfect your email design, message, and landing pages directed from your emails, but all of that effort will go to waste if your calls-to-action (CTAs) are not crystal clear and offer a benefit for the reader. By promoting your subscribers to take further action with your business, it will give them a chance to engage more with your business and brand. For maximum effectiveness, use one single CTA in your email and make it clear what they will get as a result. Email marketing is still a valuable marketing tool your business should utilize for brand awareness and recognition. Incorporate these tips into your email marketing strategy and make your brand the clear winner in your space! 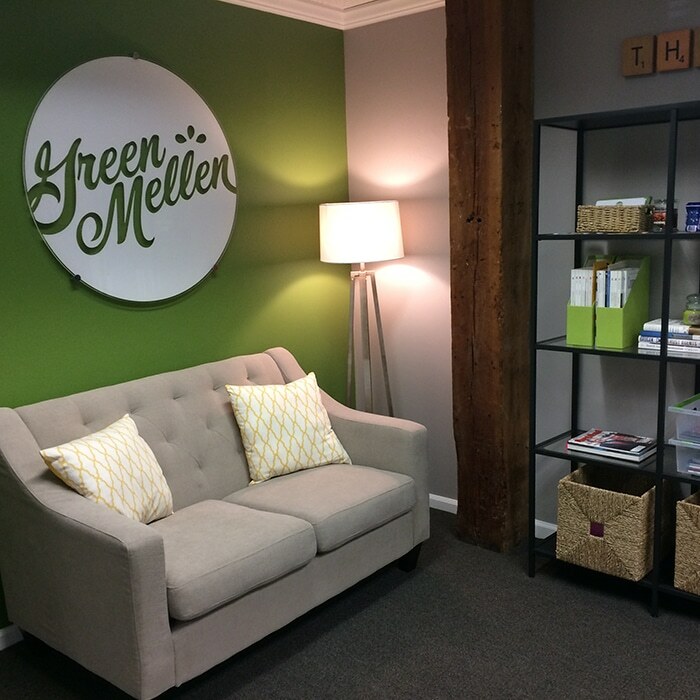 To learn more about email marketing and brand awareness, contact the GreenMellen team today! « Why is Organic SEO a Long-Term Strategy?